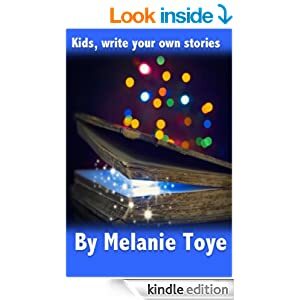 With thousands of jobs already lost around the State, Melanie Toye, author of Entice Me, urges everyone to start thinking about their dream careers and where their passion for life really lies. Ask questions such as, ‘do I want to spend the next ten years in an office environment, working 9-5’, is a good place to start when thinking about what you do want in your dream career. With limited jobs offering ‘security’ what risk is there for you to apply for a role that you would ultimately love to do? Your career should be your passion in life and when you spend hours working in a field that you love, time flies by. You realise when people ask you questions about your dream career that you cannot stop talking about it. These are just some of the signs that you have found your true calling. There will never be a good time to go chase your dreams, reasons such as you’re children are too young or you don’t have the financial capital to back it up will always be there. Be creative, look outside of the box and just imagine what it would be like to live the dream. When you focus all of your attention on your dream and you really want to achieve it, then you will find a way to make it happen. 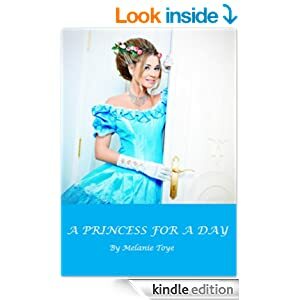 Melanie, an author, Mum, wife and part-time office worker reminds you that you can do anything with your life, you choose to do what you do each day, you choose to work in that unsatisfying, demanding, negative environment by going there every day. Until you start realising that you have so much more to offer in life and to your self then you can really start setting your goals. 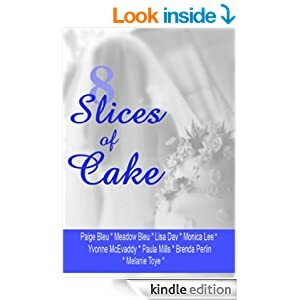 With the recent release of Entice Me, a chick lit fiction novel available on Amazon.com, Melanie recognises the roller coaster ride she had to go on to get to where she is today. 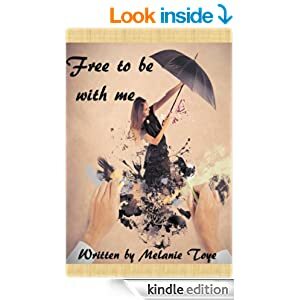 “If I did not have the passion for writing and the absolute dedication to achieve my goals, there is no way I would have been able to finish my book let only submit it for the world to see,” said Melanie. Pushing yourself out of your comfort zone will bring you to greater heights and you will realise how much you can achieve and then set your sight on higher goals that you thought were never possible. 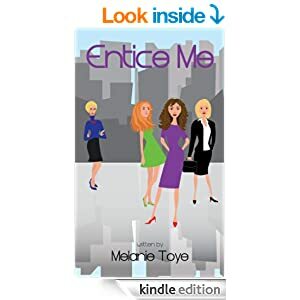 Melanie’s aim of Entice Me is to inspire all those who read it to really think about how they want to live their life and then find a way to turn it into a reality. 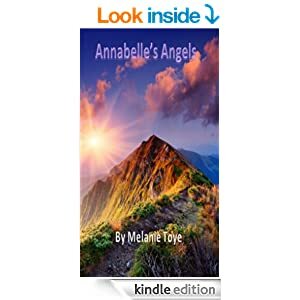 “In most cases your dream job will not be advertised, you will have to find a way to make it happen,” said Melanie. 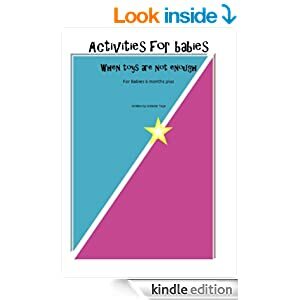 To read more about Melanie’s journey you can follow her blog at: https://melanietoye.wordpress.com/. 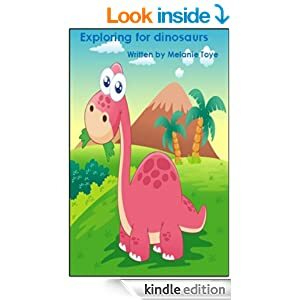 Entice Me is available on Amazon.com for $2.99. As seen In The Messenger, September 2012 Issue.